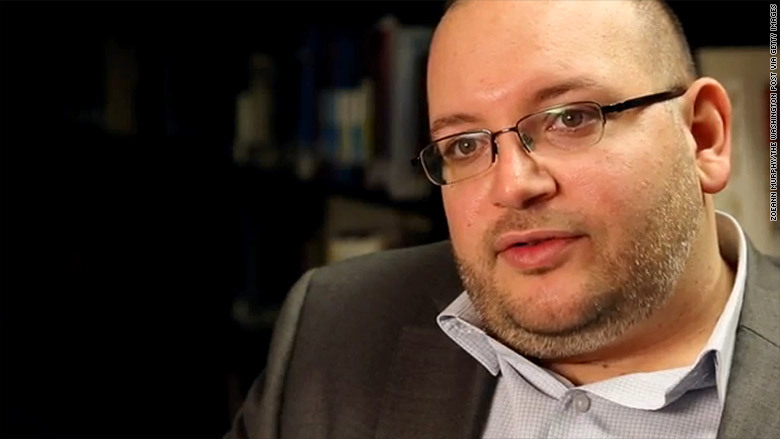 The Washington Post's jailed correspondent in Iran, Jason Rezaian, faces four charges, including espionage, that carry long prison sentences, his lawyer said Monday. The United States government strongly objected to the charges and The Post called the claims of crimes by Rezaian "ludicrous." "It is absurd and despicable to assert, as Iran's judiciary is now claiming, that Jason's work first as a freelance reporter and then as The Post's Tehran correspondent amounted to espionage or otherwise posed any threat to Iranian national security," executive editor Marty Baron said Monday in his bluntest statement to date about the case. It came after Rezaian had a 90-minute meeting with the lawyer assigned to defend him, Leila Ahsan. 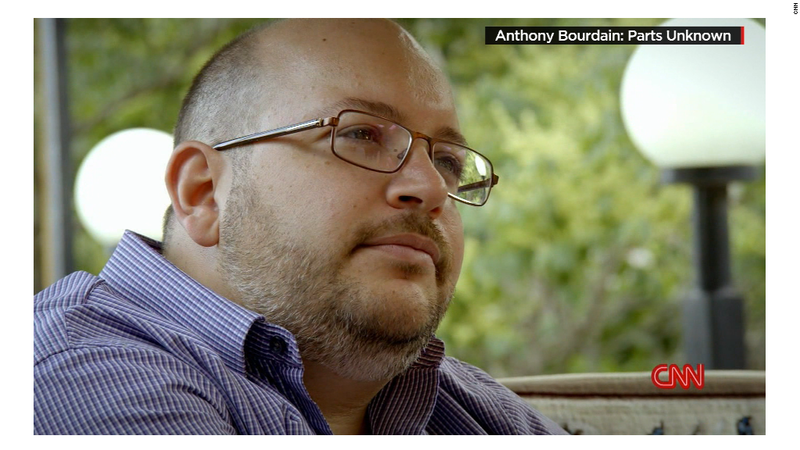 The charges against Rezaian have been kept largely secret since he was detained last July. According to the Washington Post's translation of his Ahsan's Farsi-language statement, the charges include espionage; "conducting propaganda against the establishment;" "collaborating with hostile governments;" and "collecting information about internal and foreign policy and providing them to individuals with malicious intent." Journalists around the world have expressed dismay at the jailing of Rezaian, who was taken into custody by Iranian authorities last July. With a trial date approaching, The Post and Rezaian's family members are stepping up their calls for his release. "He's really depressed," Rezaian's brother Ali said on CNN's "State of the Union" on Sunday. "He's been there for nine months. He knows it's twice as long as any previous western journalist." Ali has said the trial could commence in early May. Rezaian holds dual Iranian and American citizenship. Iran does not recognize dual citizenship. The White House's National Security Council Spokeswoman Bernadette Meehan said: "If the reports are true, these charges are absurd, should be immediately dismissed and Jason should be immediately freed so that he can return to his family." The State Department's acting spokeswoman Marie Harf also called the charges absurd, saying: "He should immediately be freed so he can return to his family. The charges should immediately be dismissed. But again, no confirmation official from Iranian judicial authorities." -- CNN's Jim Acosta contributed to this report.